At Breathe, we believe that everyone is entitled to freedom of movement. Moving well is about having the awareness, strength and flexibility required to control your body in daily activities. As a MERRITHEW™ Licensed Training Center, Breathe is recognised in Singapore and throughout the region for its quality teaching and Pilates classes in Singapore. 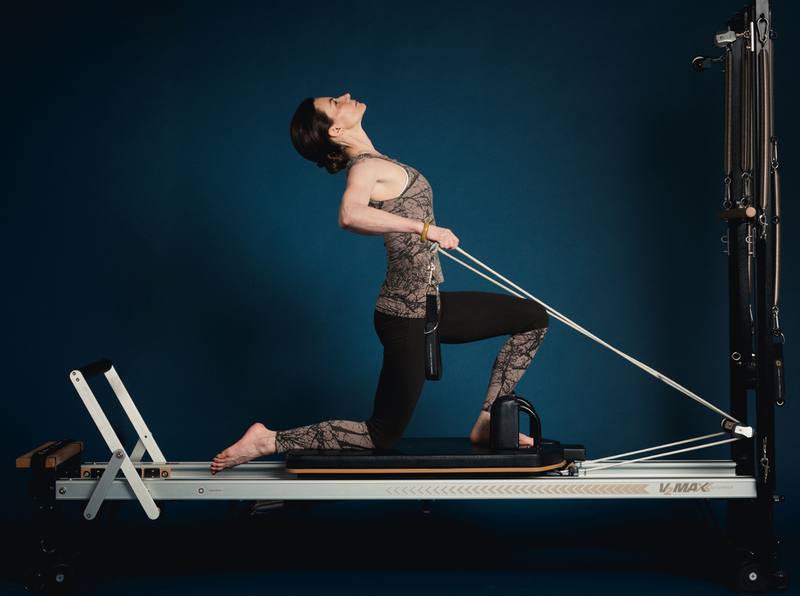 With small group classes, experienced instructors with teaching styles from all over the world, and a supporting team of healthcare professionals, experience the best Pilates Singapore has to offer at Breathe. We offer the most up to date methods in mindful movement. Adopting a contemporary approach to Pilates, we offer both private sessions and group Pilates classes in Singapore. 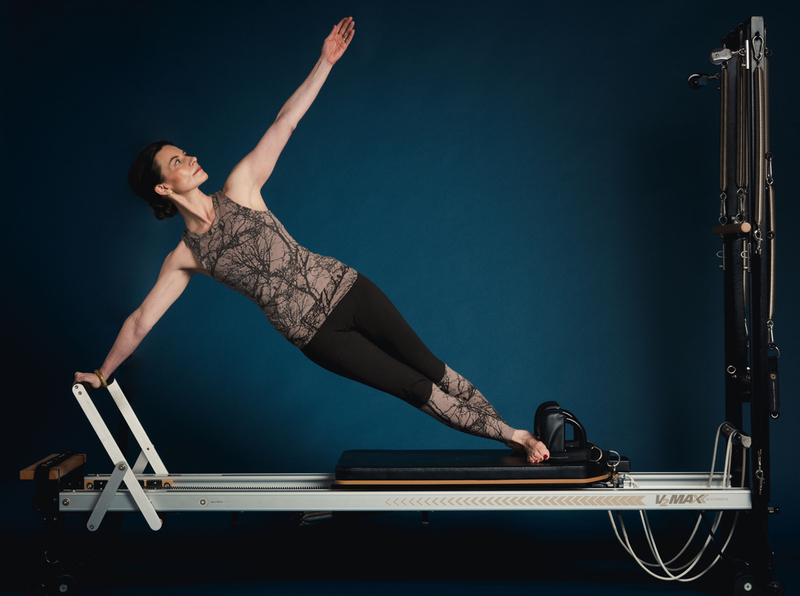 If you have not had any prior experience in Pilates, we strongly recommend starting with a few private sessions for movement analysis and customised exercise prescription. A fast paced class that works on cardiovascular fitness and core strength. Lengthen and tone muscles with deep stretches and gentle core strengthening exercises. A gentle class for postnatal mums to regain core strength, awareness and functionality. For pregnant mothers in their second trimester and onwards, with targeted exercises catering to their needs. 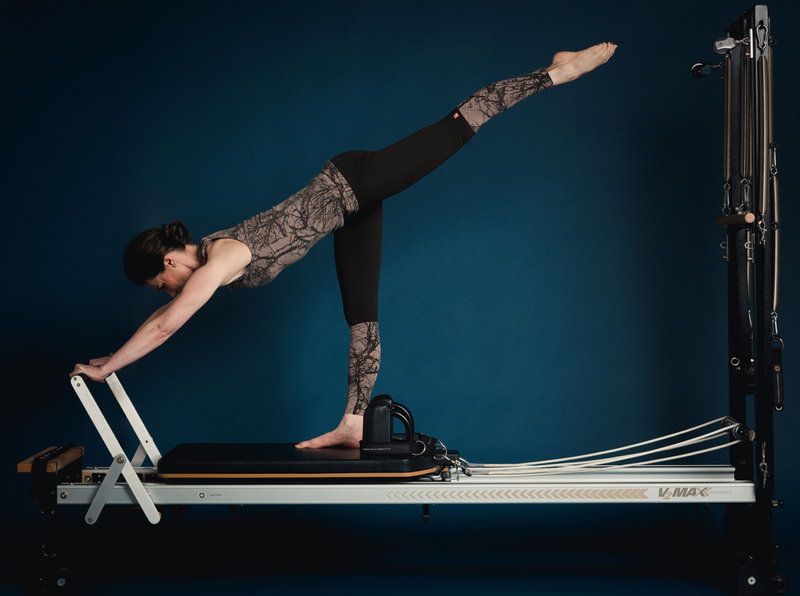 With a maximum of only 5 people, improve core strength, coordination, balance and body awareness in a ‘traditional’ Pilates class. Undivided attention, flexible schedule and a customised program just for your needs. A system of safe and effective exercises to treat a wide range of injuries and conditions. 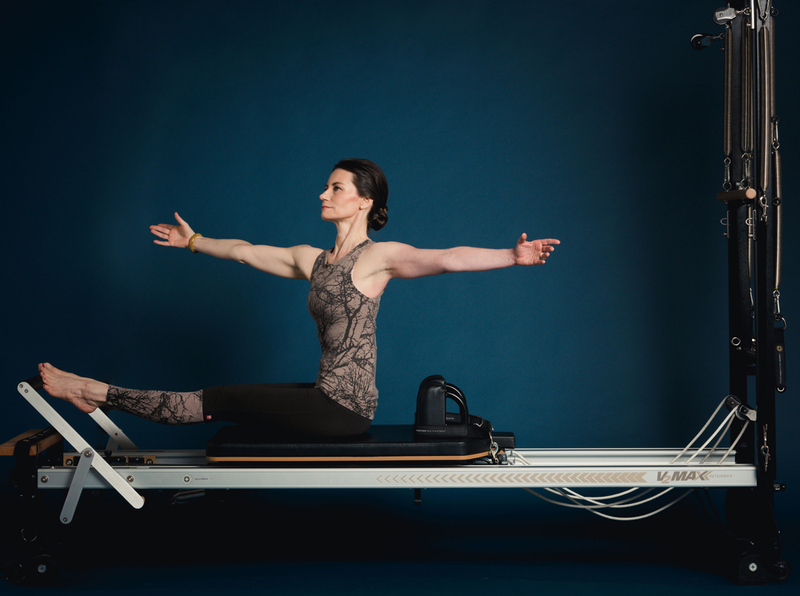 GYROTONIC® training is a series of circular and fluid exercises that works the entire body. 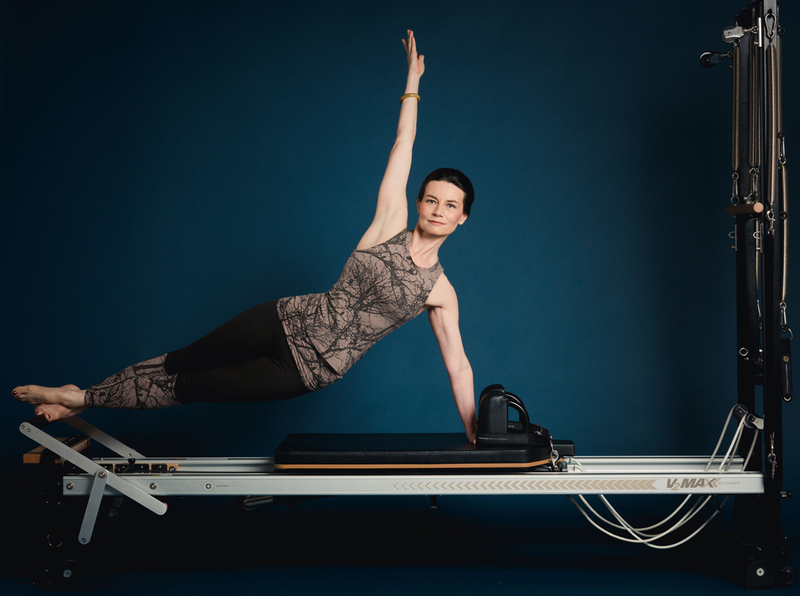 Passionate about Pilates and movement, our team of dedicated instructors have comprehensive certifications and specialisations in Pilates and other movement modalities and techniques. They are also constantly involved in continuing education courses to expand their knowledge and keep updated with the latest developments in exercise science. 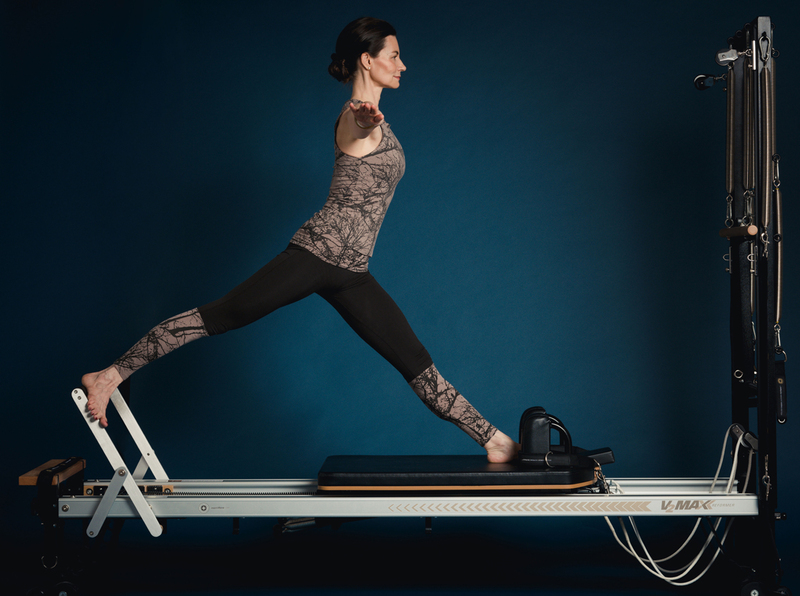 We pride ourselves in offering the best Pilates reformer sessions in Singapore within the best Pilates studio environment.